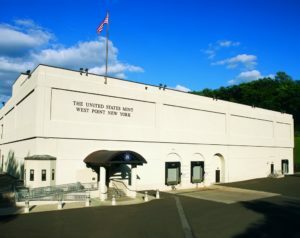 In total, the West Point Mint will strike 10 million quarters that will be mixed into bulk bags of quarters at the Philadelphia and Denver Mints. 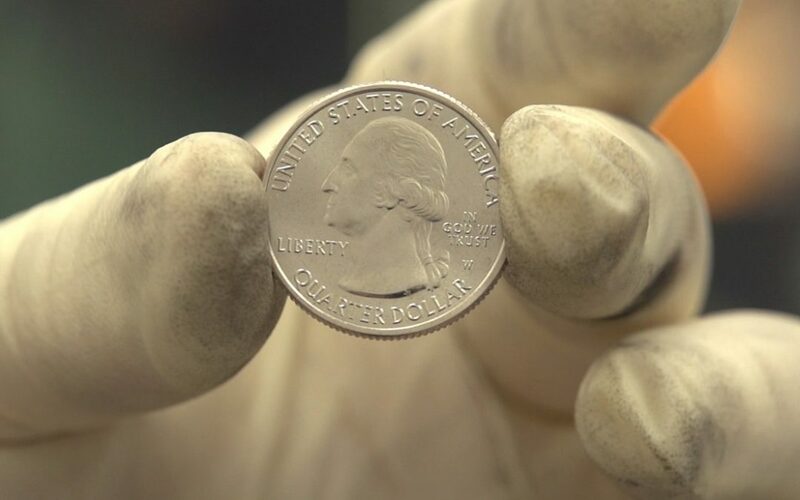 In early April, the first of the W mint mark quarters will be shipped and distributed to banks and financial institutions by the Federal Reserve. The coins will likely begin to appear in circulation within four to six weeks and will be available throughout 2019. This year, however, the Mint is producing approximately 1% of the total circulating quarters at West Point, making the “W” mint mark quarters the first of it’s kind. This is a limited initiative, so go search for your W quarter today! The 2019 American Silver Eagle: Available Now!! Could it be true? A $1.7 Million Dollar Penny! coinman on Curious about where your silver comes from? Evert on Curious about where your silver comes from?